How do I download a movie? Can I watch HD movies on my mobile device? Can I AirPlay a movie from my iOS iPhone/iPad/Touch to my TV? Can I view movies in HD using Chromecast? How to use Chromecast with the Cineplex Store? 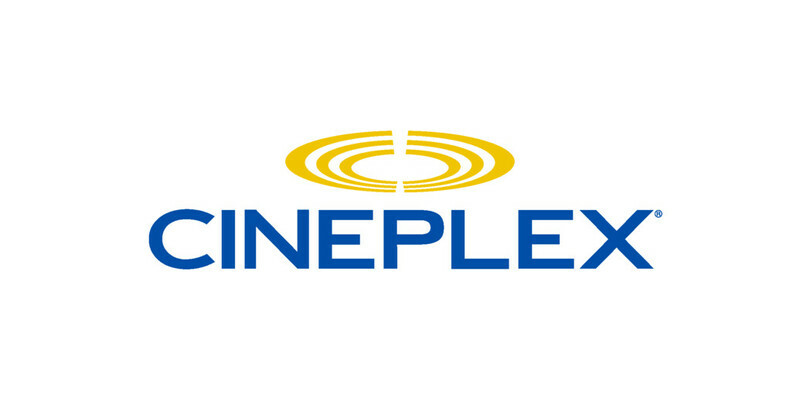 You can get the Cineplex Store on the device of your choice (up to 5 per account). How can I link my Roku to the Cineplex Store? What are the system requirements to use Cineplex Store on PC and Mac? How do I update the Cineplex app on my Samsung Smart TV?